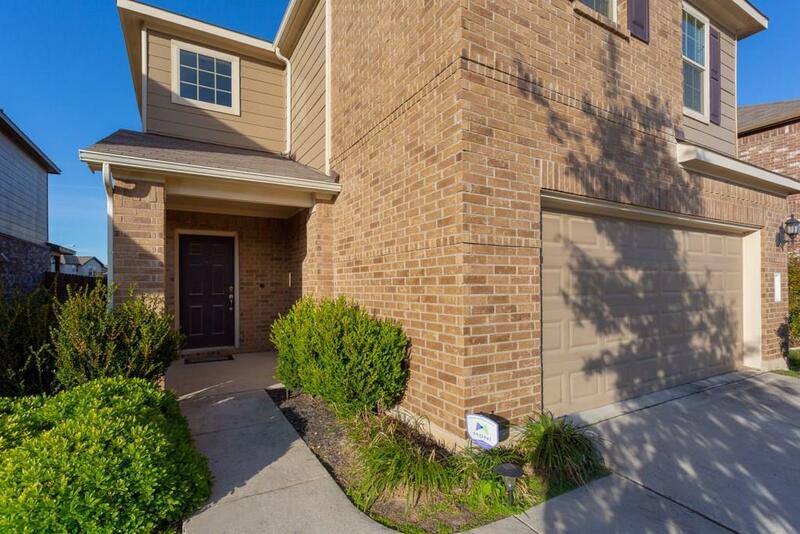 Well kept 2 story home just off 1325 and toll road with easy access to the Domain and Pflugerville. 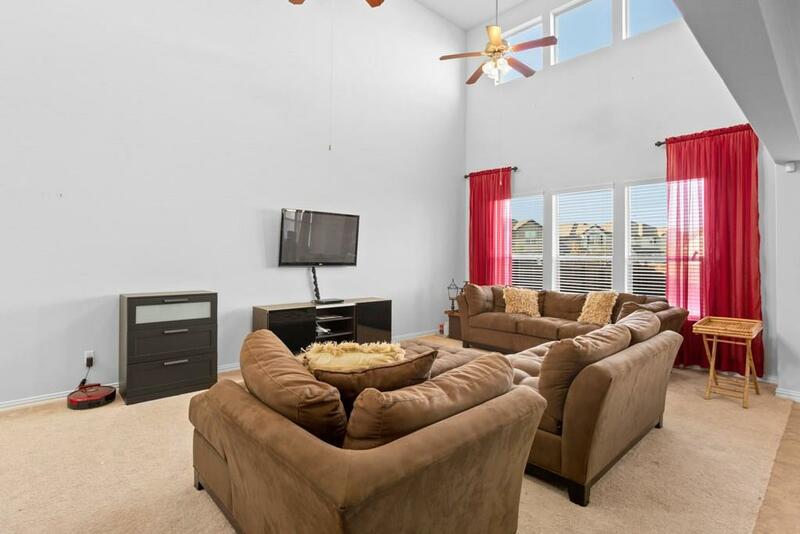 Home is across from the community park and pool for all of the summer fun you can handle! 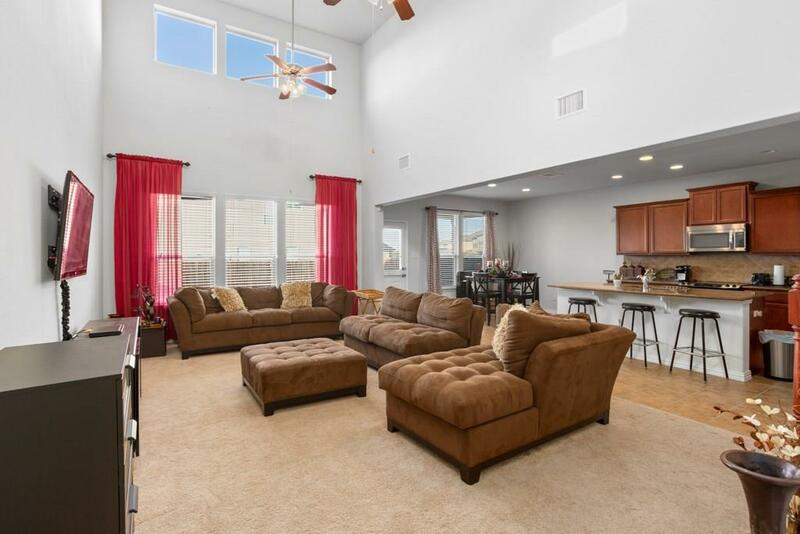 Kitchen is open to the family room. Center island granite, and refrigerator. Painting touch ups before move in. 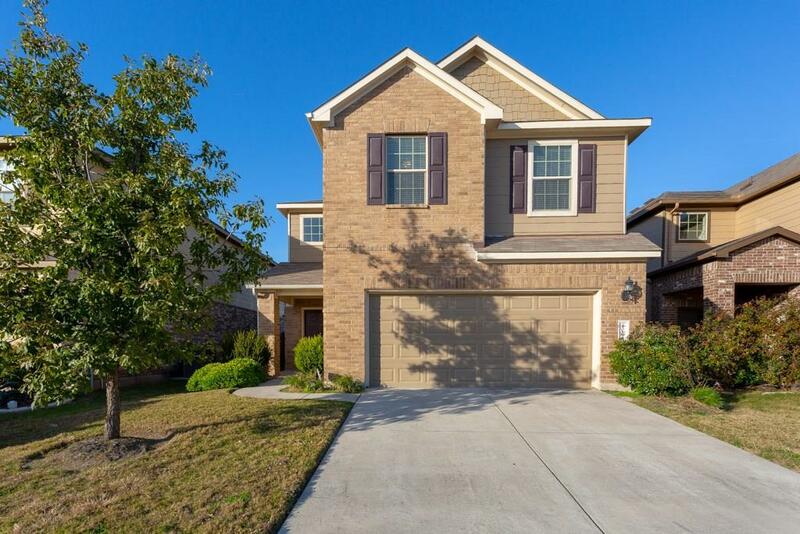 Property listed by Stone Oak Property Management.